There are NO fees or payments for downloading and using Computta Smart Miner application! Period. 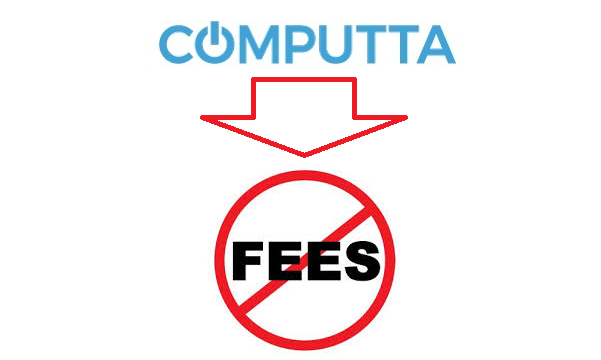 You will not have to pay for using Computta ever. There are NO paid upgrades or premium versions of our application. There are NO withdrawal fees at this time. We may introduce withdrawal fees later on, but will keep them very reasonable and competitive. You will NOT have to deposit anything anywhere to withdraw your earnings. We are also going to introduce cryptocurrency conversion service in future, so you don’t have to find a reliable vendor on your own. For that service we will have reasonable fees. Computta currently takes 20% of your personal earnings as a maintenance commission. The earnings balance that you see in the Computta app and in your web account stats is your clean balance already after the Computta commission withheld. That’s all there is. No other fees or hidden charges whatsoever.